“It’s not something the kids get to do everyday. It was a good experience for them as they get to see the different stages of TV production. 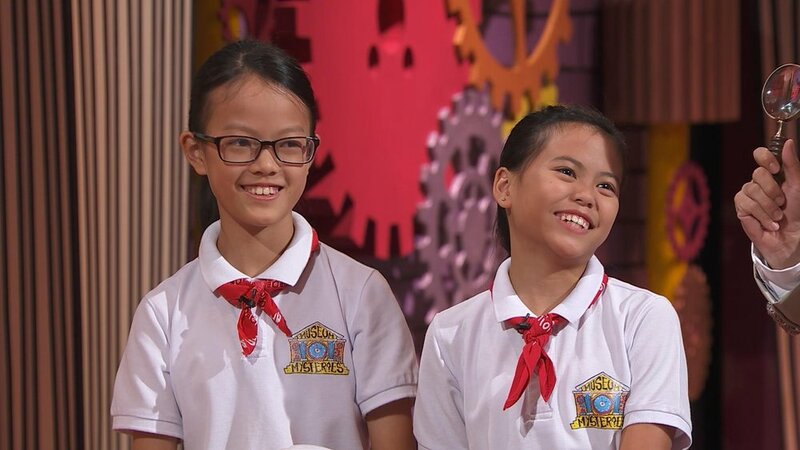 It helps them to build confidence and apply what they learn at Speech & Drama,” Shwu Fong, mother of Ze Rui & Yu Xuan, said when interviewed. 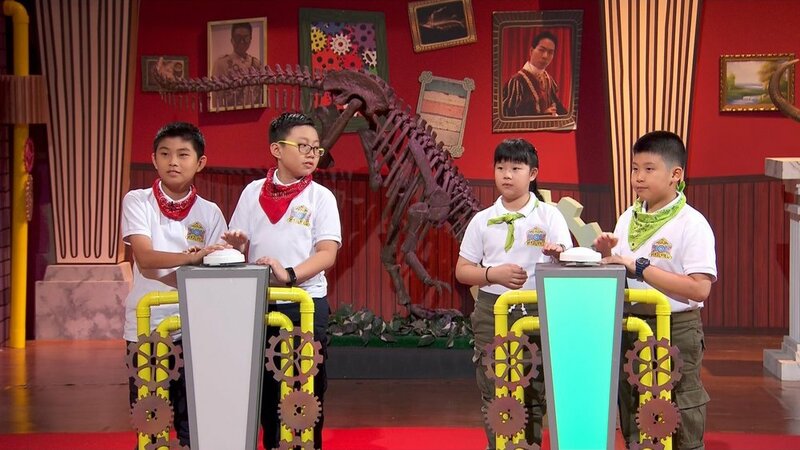 On each episode, 2 pairs of children (aged 8-11) will compete to answer history based trivia questions & complete physical tasks. Want to know if the students succeeded in their quests? Tune in to OKTO channel every Tuesday at 6.30pm to find out.